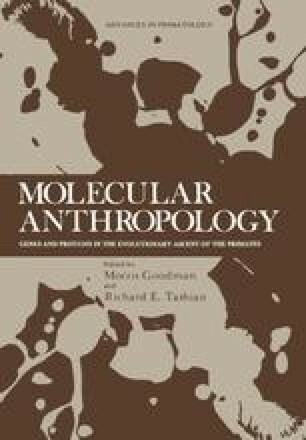 Structural genes and their products have captured much of the attention of a number of contributors to this volume on molecular anthropology. It seems to me that, in addition, we must not fail to discuss the role of gene regulation and of genetic regulatory networks in evolution, in particular with respect to conditions that paved the way to man. This work is dedicated to Professor Linus Pauling on the occasion of his seventy-fifth birthday.